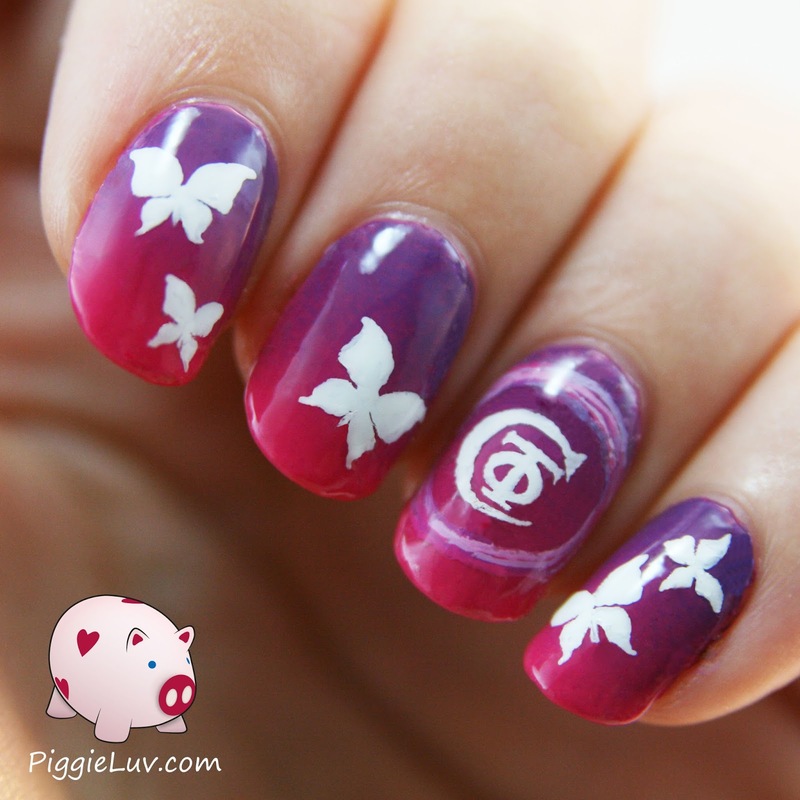 PiggieLuv: Requested nail art, logo for Christrio Scotland! 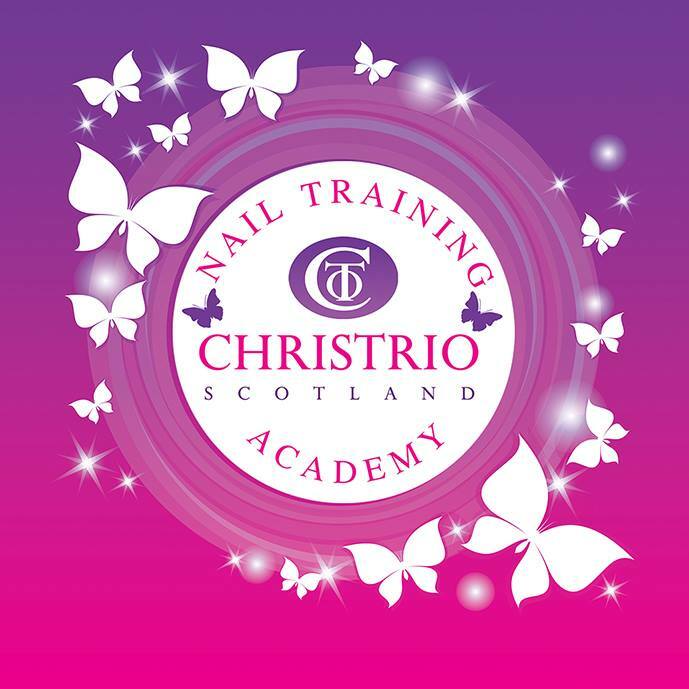 Requested nail art, logo for Christrio Scotland! Hey ladies! Just a quick post today, as I'm working really hard to bring you a review from one of my favorite indie brands tomorrow! I did these nails for a brand called Christrio Scotland. I met Claire on Instagram... She saw my beautiful rainbow butterflies, and since she has butterflies in her logo, she requested that I make her logo on my nails. So I did! This is the logo, the inspiration. The butterflies were easy to make, but hard to perfect! The letters in the logo were absolutely tiny but I think they turned out pretty okay. Thanks for reading and please tell me what you think of nail art like this! Look what I made with Kiss nail art pens! I lost my heart to the Jior Love Collection! Stamping over a glitter base, ohh how pretty!